Fill in the details below and we will setup a time to come out to your home. Our design consultations never cost anything and there is never any obligation so feel free to setup a session anytime! We will have a look at your kitchen and study the space for potential layout ideas. We will talk about your vision and how to achieve it in your space. We will look at various design options available to you. We will discuss budgets, timelines, etc. By the end of this session, you will have a complete plan that you can put into motion whenever you are ready. Are you interested cabinetry for other rooms in your home? (If you selected 'Other', describe below in the comments area what you have in mind). Upload one or more snapshots below (2MB max for each one). 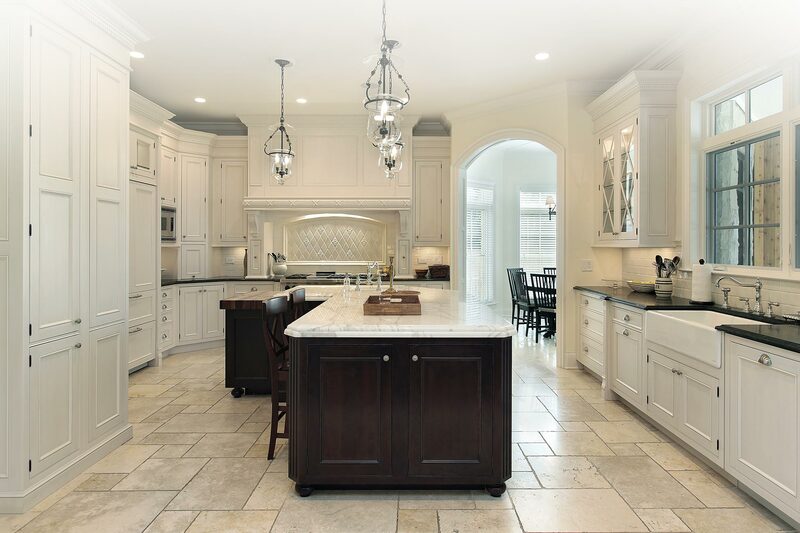 If you prefer to email us directly from your phone, send your snapshots to info@southbrookcabinetry.com and we will attach it to the details you submit here. Allow a few moments for the form to complete if you're uploading photos. From kitchens and bathrooms to laundries, basements and offices, we design, manufacture and install high quality cabinetry for every space in your home.